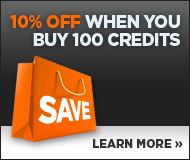 Image 5407802: Top ten red word isolated on white background. 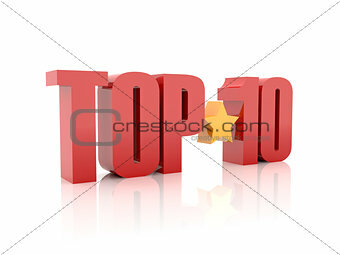 Image Description: Top ten red word isolated on white background. 3D illustration.